Dizziness is one of the most frightening and overwhelming physical sensations you can experience, which can make it difficult to perform even the simplest everyday tasks. 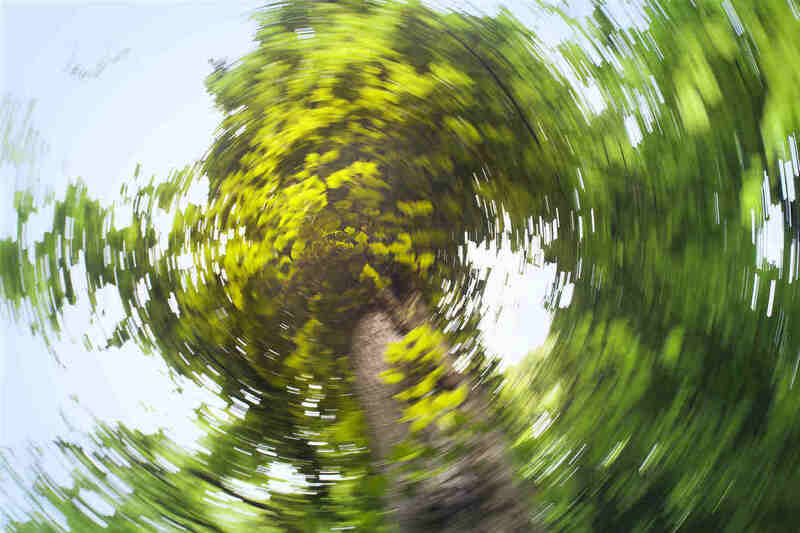 Many people who experience dizziness and vertigo visit numerous doctors and specialists, and try countless medications and treatments, trying to get relief from their symptoms. While some of these people find the answers they’re looking for, others are left frustrated by their lack of success. In some cases, the answer is that dizziness is not being caused by an inner ear or vestibular problem, but rather is a result of Binocular Vision Dysfunction (BVD). Dizziness in any setting is uncomfortable, but when one becomes dizzy while driving, it changes from uncomfortable and inconvenient to extremely dangerous and terrifying. Dizziness when driving is often triggered by the high amount of visual stimulation on either side of the car. This phenomenon is known as visual vertigo, and is often associated with Binocular Vision Dysfunction, a condition where there is a vision alignment error that leads to a very subtle misalignment of the eyes. In order to see clearly, your eyes have to be perfectly aligned and synchronized with each other. If an eye misalignment is present and left unchecked, the body will start working to correct the problem and realign the eyes. That realignment lasts just for a fraction of a second, and then the misalignment returns, which is then again realigned. This back-and-forth cycle of misalignment/realignment is interpreted by the brain as “things are moving,” even though objects are still. This false perception of movement can lead to dizziness, vertigo and nausea, and can cause a person to become unsteady when walking. If you or a family member are experiencing symptoms that may be caused by Binocular Vision Dysfunction, it’s time to visit Vision Specialists of Michigan for a complete NeuroVisual Examination. This comprehensive exam will be used to help determine the extent of the vision misalignment, after which we can prescribe specialized aligning prismatic lenses. They will interrupt the misalignment/realignment cycle, reducing the perception of movement and allowing your eyes to work together again so that you can finally receive effective treatment for dizziness, vertigo and related symptoms. To schedule a specialized exam with Vision Specialists of Michigan to test for BVD, give us a call today at (248) 504-2900 or complete our online BVD questionnaire. Let us help you finally find relief. Posted in Dizziness / Lightheadedness and tagged binocular vision dysfunction, dizziness, dizzy.